Patty has been with BBSC since 2012. 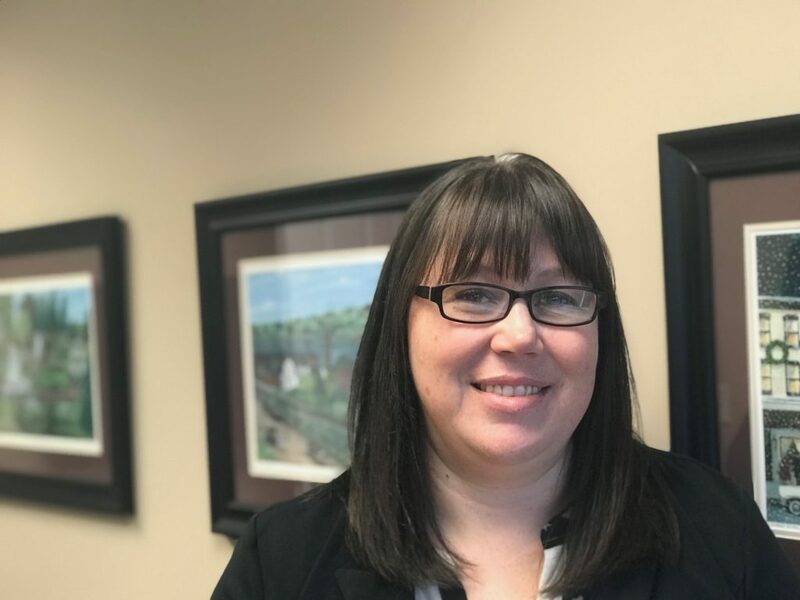 She specializes in construction accounting, providing clients with financial reporting services, tax planning and return preparation, and construction industry specific consulting. Based on Patty’s level of expertise in the construction industry, she has been awarded the Certified Construction Industry Financial Professional designation, demonstrating construction-specific knowledge in the areas of accounting and reporting, income recognition, budgeting and planning, risk management, taxes, human resources, legal issues, information technology, and joint ventures. She has expertise in individual and corporate tax, as well as compiled, reviewed, and audited financial statement preparation across a wide range of industries. Patty earned her BS in Accounting with a minor in business administration from Strayer University and her MBA with a concentration in accounting from the University of Maine. She is a member of the Maine chapter of the Construction Financial Management Association and serves on their membership committee. Additionally, she is a member of Associated Builders and Contractors of Maine, the AICPA, and is the current treasurer of the Brewer Economic Development Corporation. Patty lives in Orrington with her husband, their four children, and two dogs. She considers herself an amateur “techie”, and enjoys reading, kayaking, and spending time with family. Going back to school and completing my MBA, and then immediately attaining my CPA license.